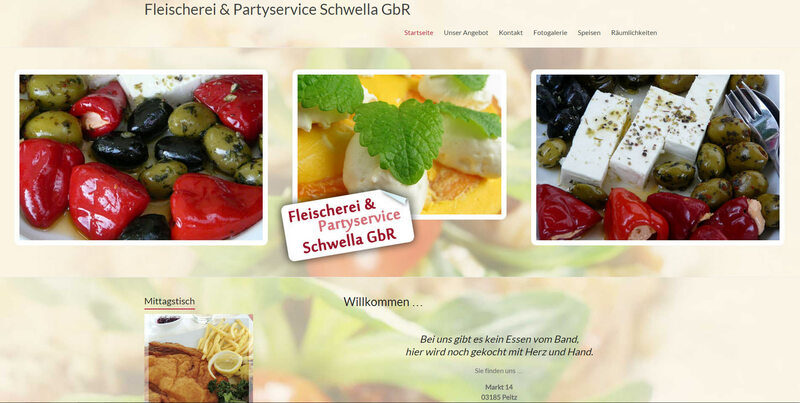 Fleischerei & Partyservice Schwella GbR is a meat market and party catering located in Peitz, near Cottbus, Germany. 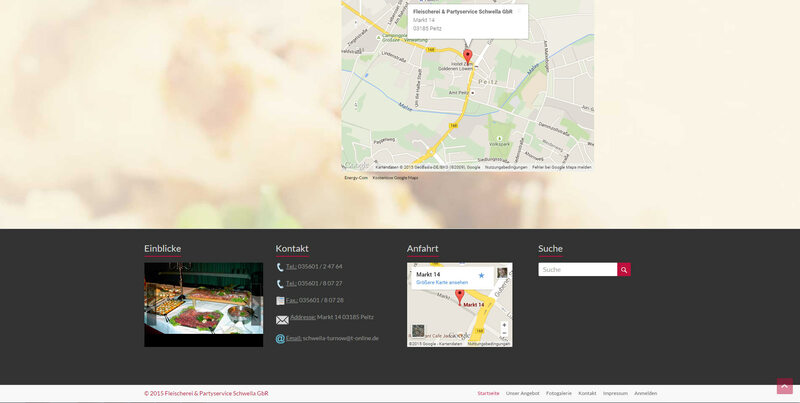 Website is created with wordpress in Content Management System. 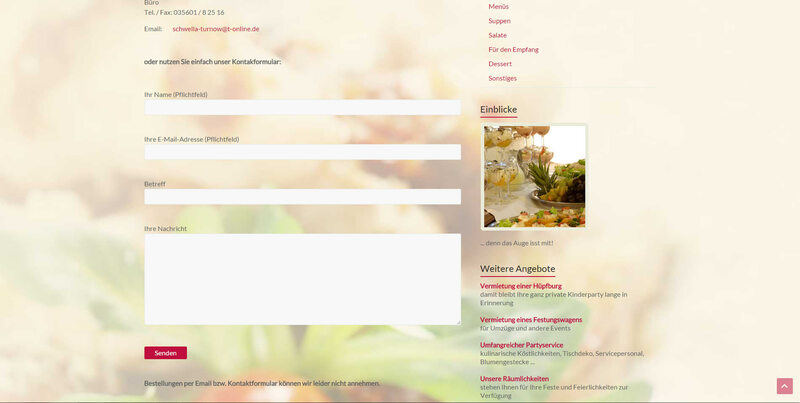 Content is easy self editable.